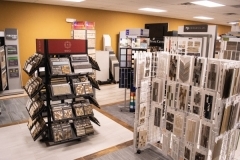 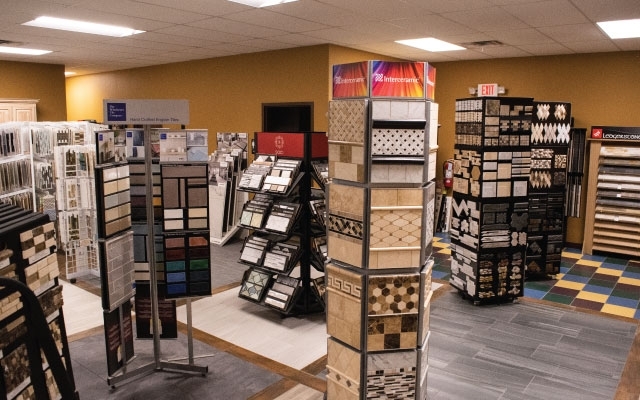 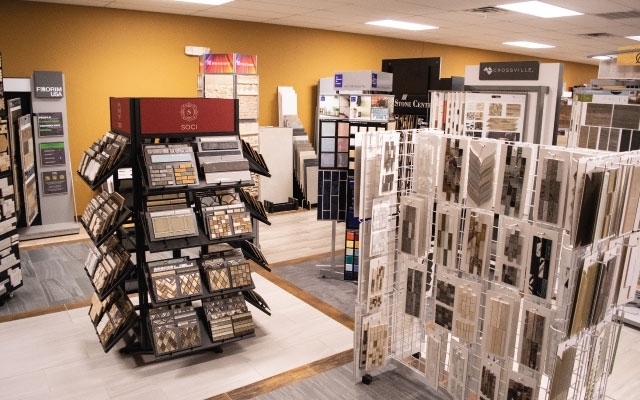 At Townzen Tile, it’s easy to outfit your space. 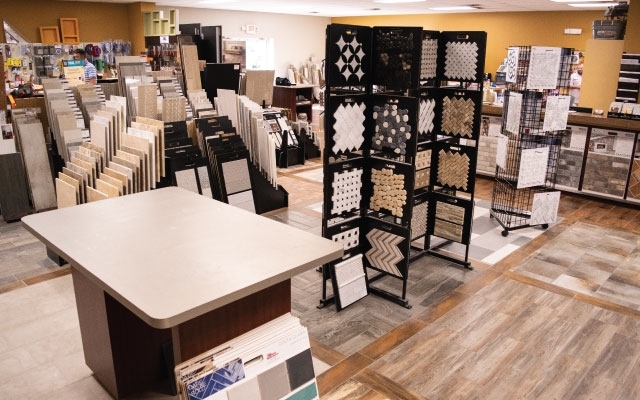 We work with a wide range of manufacturers to provide the largest selection of high-end tile and stone for floors, kitchen backsplash tile, shower tile, and more. 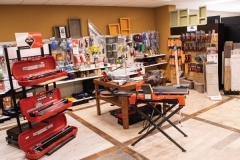 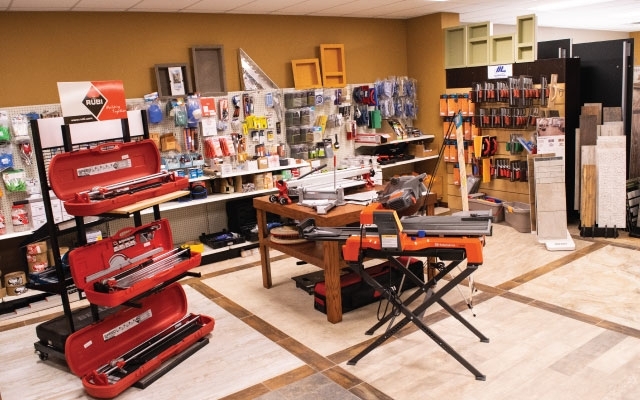 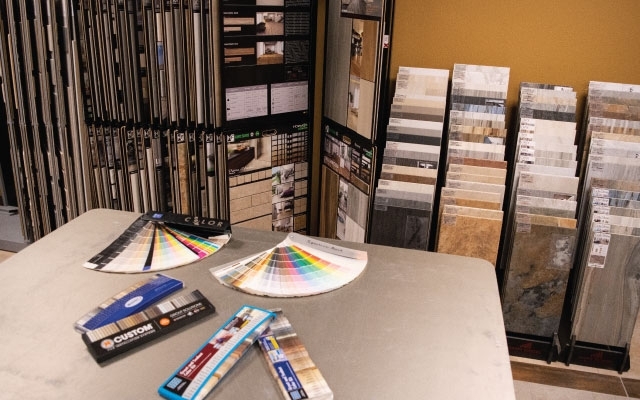 With our unmatched inventory, we have your project needs covered. 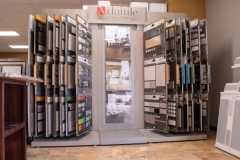 Plus, with our in-house expertise, your concept can easily become a reality. 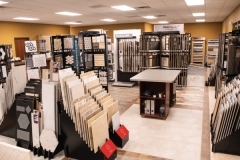 Our showroom experts have over twenty years of experience and knowledge. Let them offer you the best solutions for any project you have. 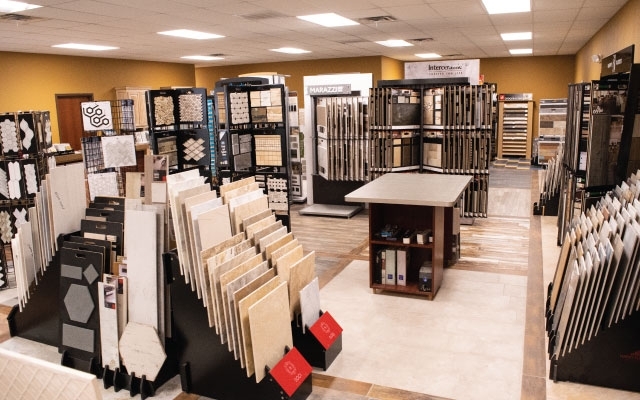 There’s no better time than now to invest in the beauty and value of your home. 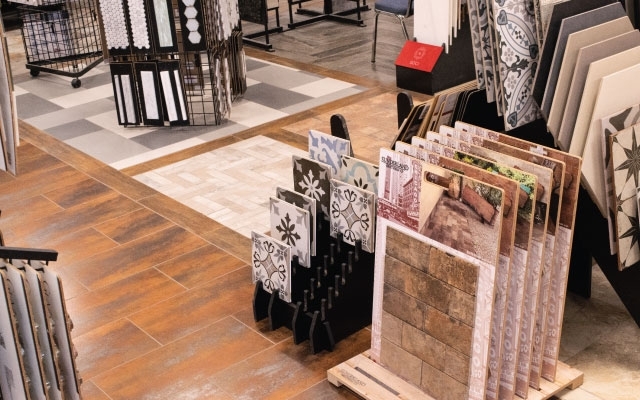 You can’t go wrong choosing such a reliable surface as porcelain. 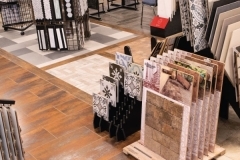 Porcelain tile is frost and water resistant, which makes it an excellent choice both inside and outside of the home. 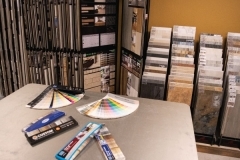 Not only is it resilient, it’s easy to clean and maintain. 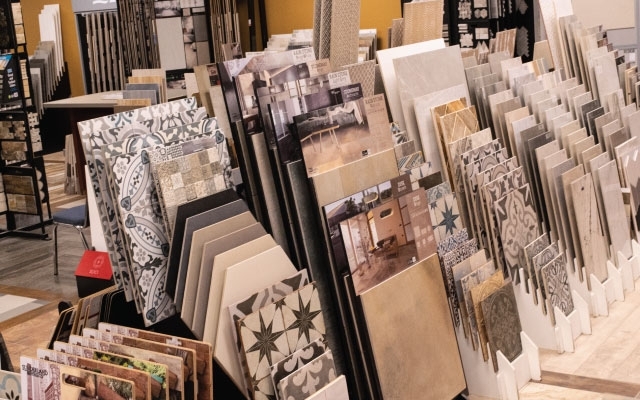 Choose from a wide range of beautiful patterns, colors, and textures. 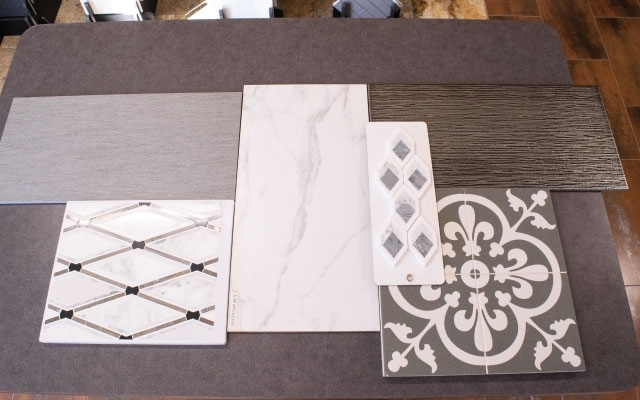 It’s the perfect touch for any interior or exterior design. Allow our team to assist you in finding the right tile for your space. 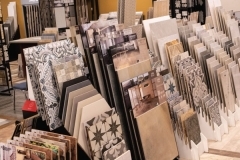 From wet areas like kitchens and bathrooms to main areas such as the living room or family room, porcelain and ceramic’s long-lasting properties ensure that they will hold up well into the future. 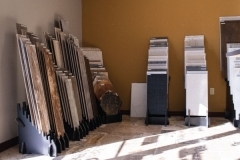 Are you considering natural stone in your home? 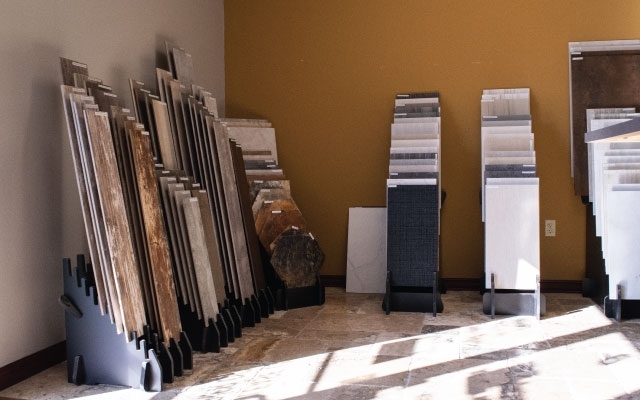 We can help you choose the right natural stone for your design idea that you will love for years to come. 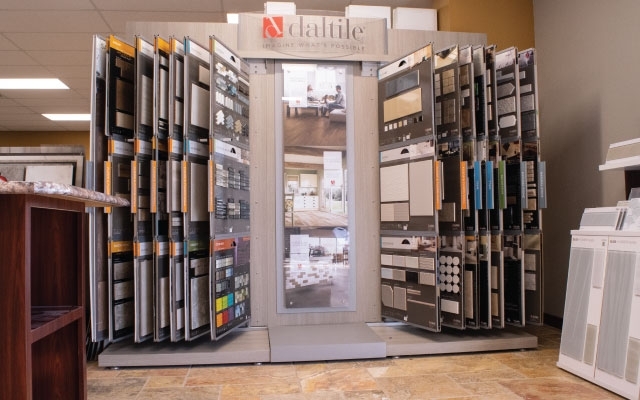 Visit or call us at 479.751.4043 to find inspiration for your home. 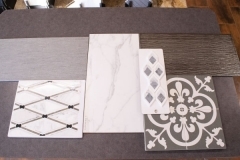 We look forward to working with you on your next project. 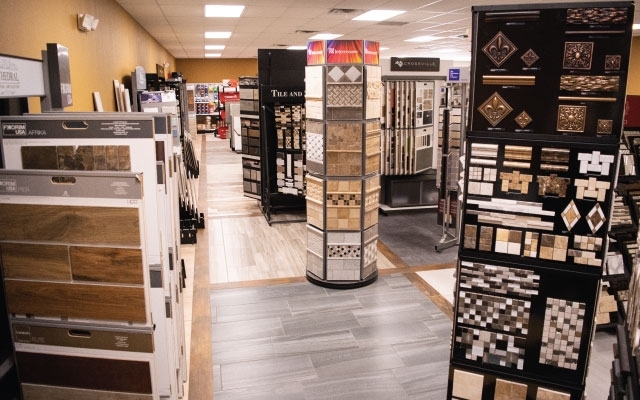 You’ve bought and installed your tile, but now you need to maintain it. 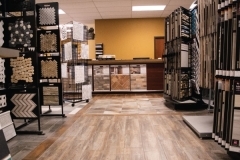 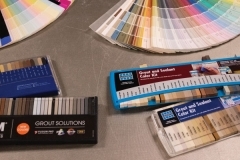 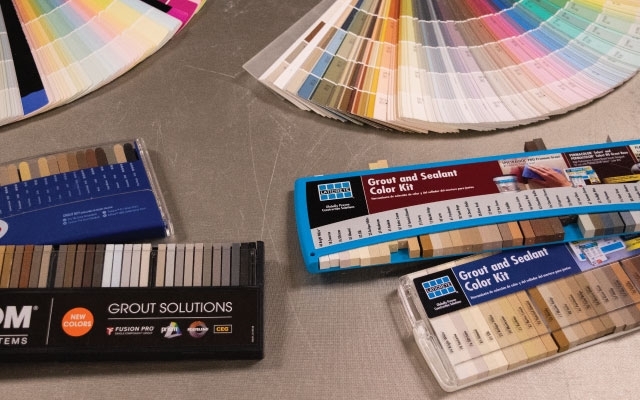 We have all the products you need to maintain the beauty of your tile and natural stone. We carry cleaner for tile, cleaner and sealer for countertops. 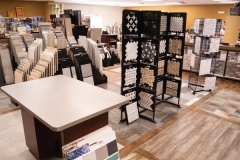 Our friendly staff will help you pick the best cleaner for your surface.